I find it a little challenging to perform a spa service when my clients peepers are watching my every move. A wide-eyed client can make you feel like they are not relaxed or enjoying the service you're performing. I'm sure you massage therapist and estheticians can relate. I have the perfect way to solve this problem! Apply a small strip of duck tape to the eyelids. 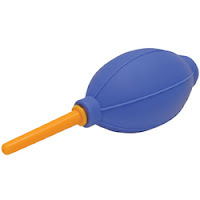 Apply an adhesive dot to the eyelids. Apply a smidge of lash glue to the waterline. Simply tell the client to close their eyes because they are making you terribly uncomfortable. 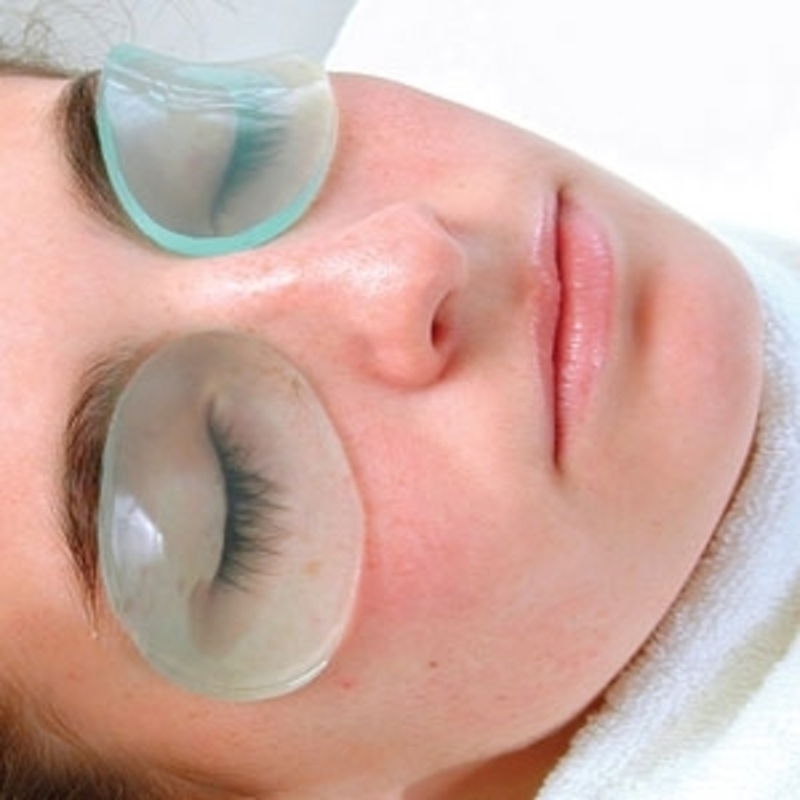 When removing these items from the eyes please be sure not to remove the client's eyelashes or skin! 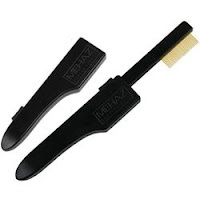 The real solution is to relax your client and make them feel comfortable with the service you are providing! Be sure to explain the steps of the service when you are doing your consultation. Set a relaxing tone in the treatment room (Play soft music and use aromatherapy). 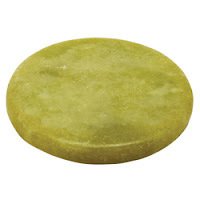 Apply a lightweight oval eye pad. 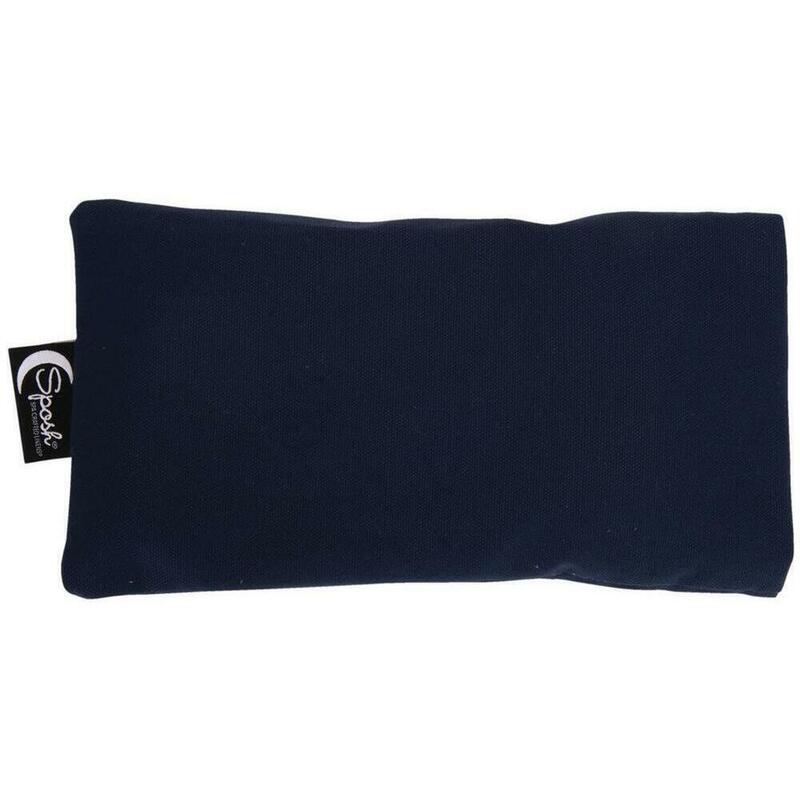 Apply a Herbal eye pillow. 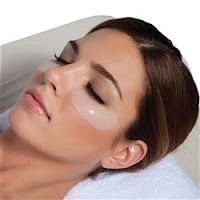 These lightweight eye pads are used to cool and sooth the ocular area, helping to minimize bruising, swelling, and irritation. 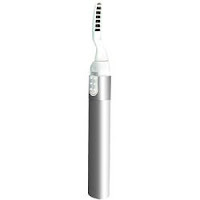 Also an excellent product for use during facials or in addition to other spa services. Fake Eyelashes - another thing I'll never understand! I do have to say though, my wife got hers done for the first time in years and it did look pretty cool. So now I kind of understand why we sold a ton of QL Royal Eyelash products last week, especially the actual eyelashes themselves... why? 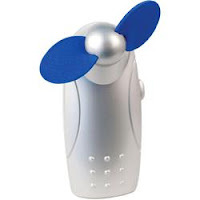 I finally have an idea... It's because I'm a shipping guy! See our great QL Royal Eyelash selection HERE! Taking Lashes to New Heights! Unbelievably popular last week was the Vlash Boost Lash Lift Kit. The blizzard in New York didn't stop this shipping guy from sending out dozens and dozens of these kits! 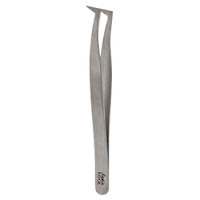 Why would you not want this kit - it's got everything you need for lash lifting treatments!... why? I have no idea... I'm just a shipping guy! See our great Vlash Boost Lash Lift Kit HERE! 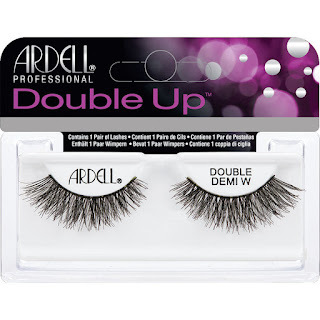 Double Up On Our Favorite Lashes! 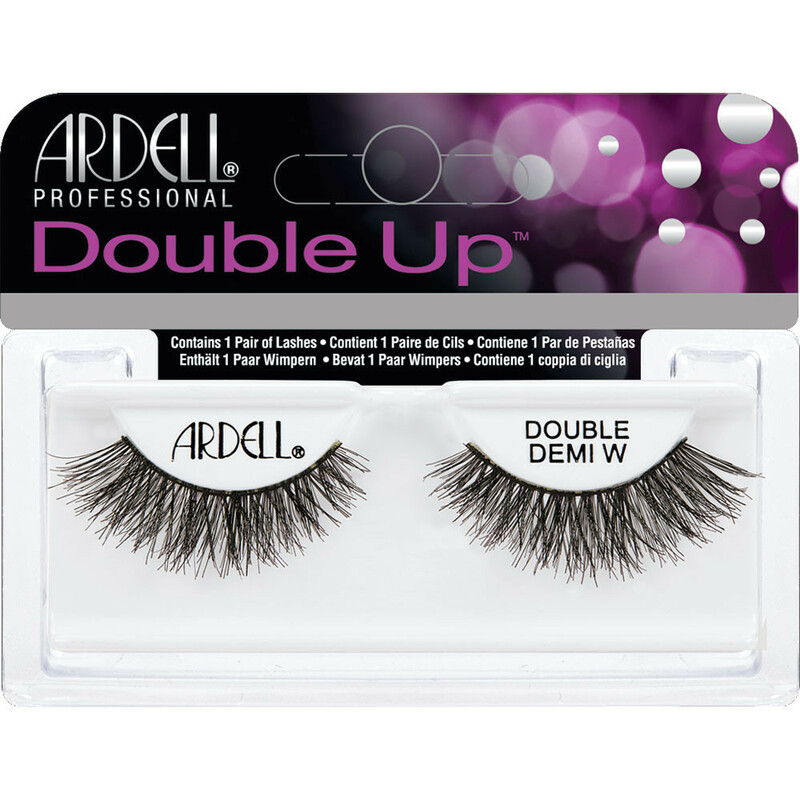 We love Ardell products, and we just got in their new Double Up Black Demi Wispies! These lashes are perfect to complete on a dramatic look if your clients are looking for something extra glamorous.